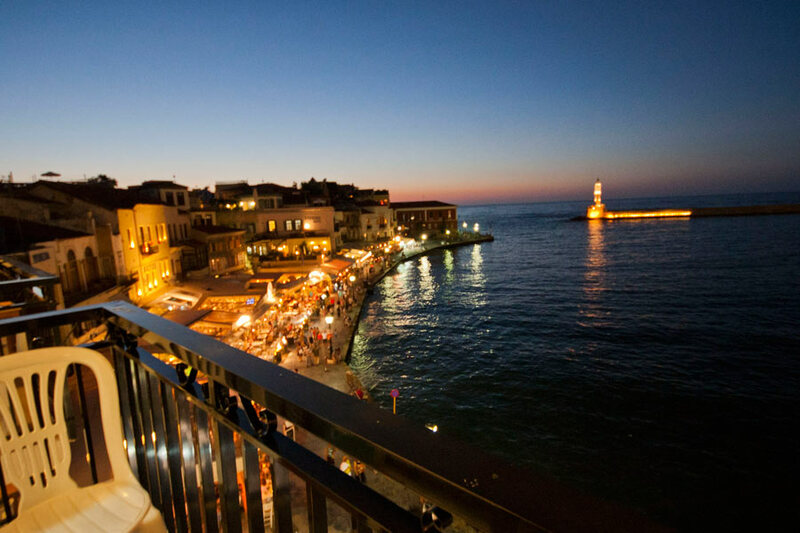 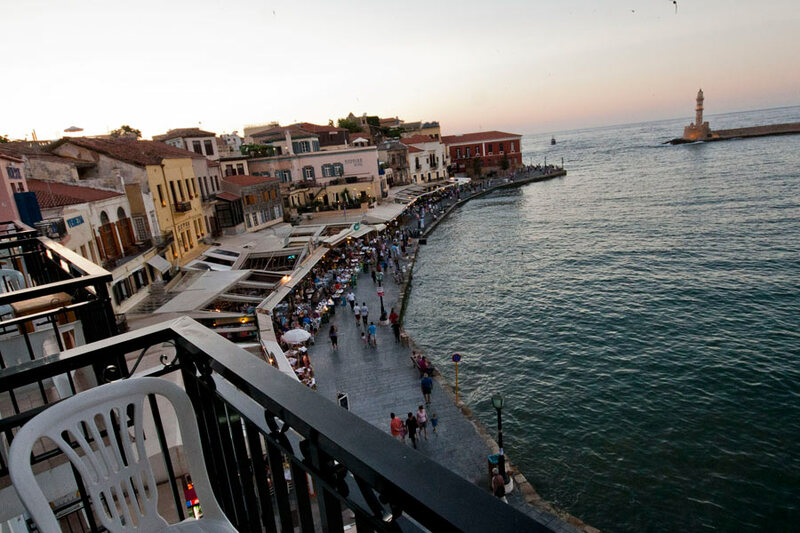 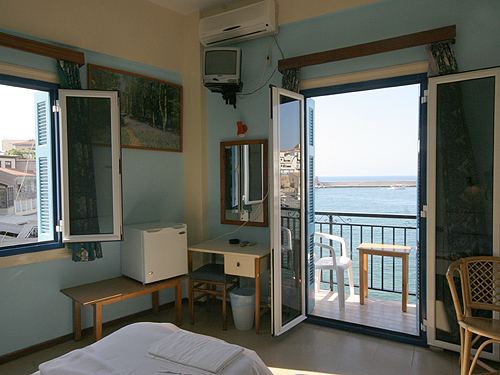 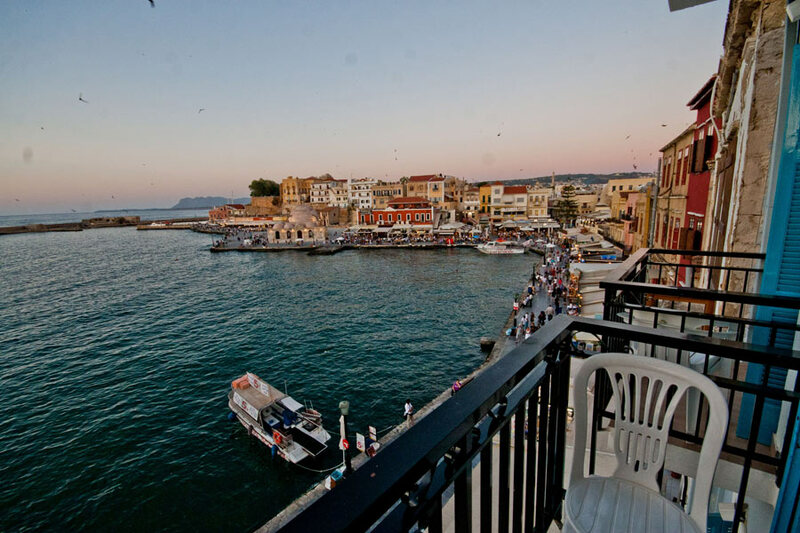 Loukia - Lucia Hotel is located by the Koundourioti shore at the old Venetian port of Hania. 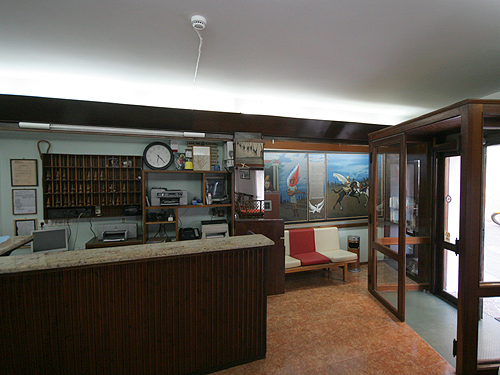 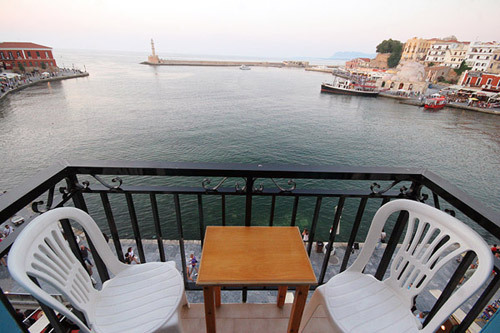 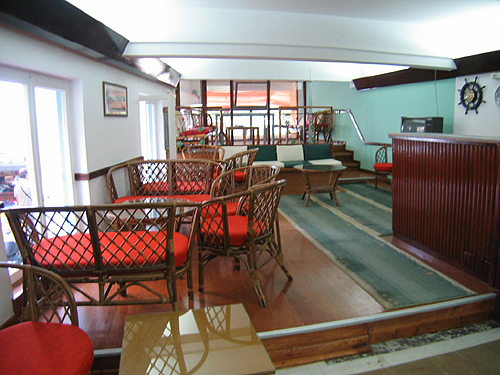 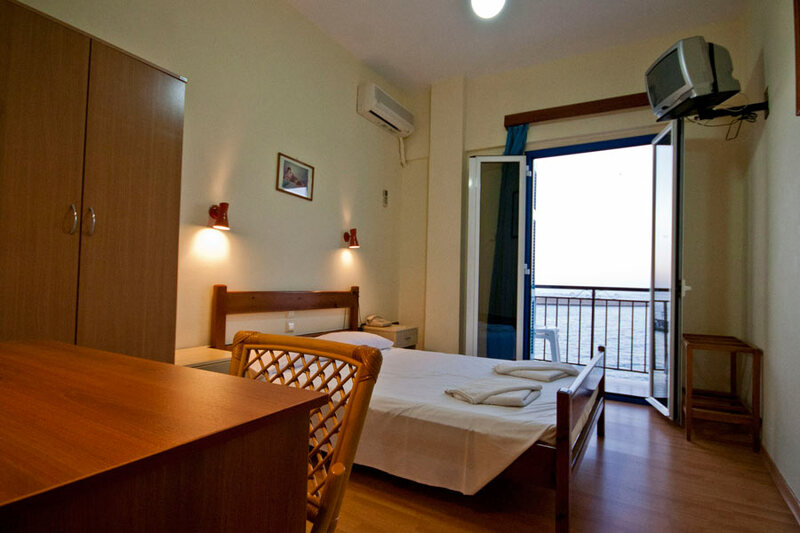 Loukia - Lucia Hotel has 39 rooms 72 beds and most of them have a view of the Venetian port. 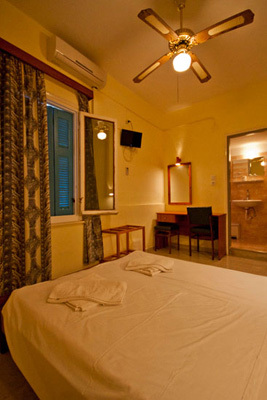 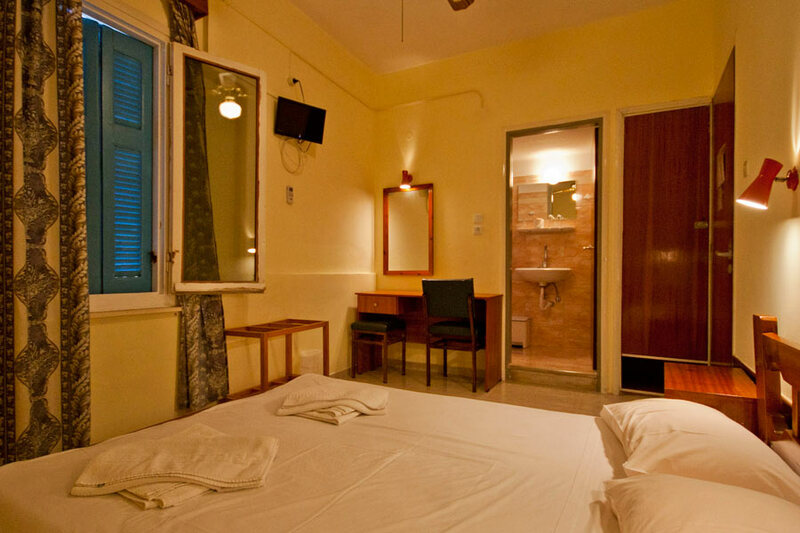 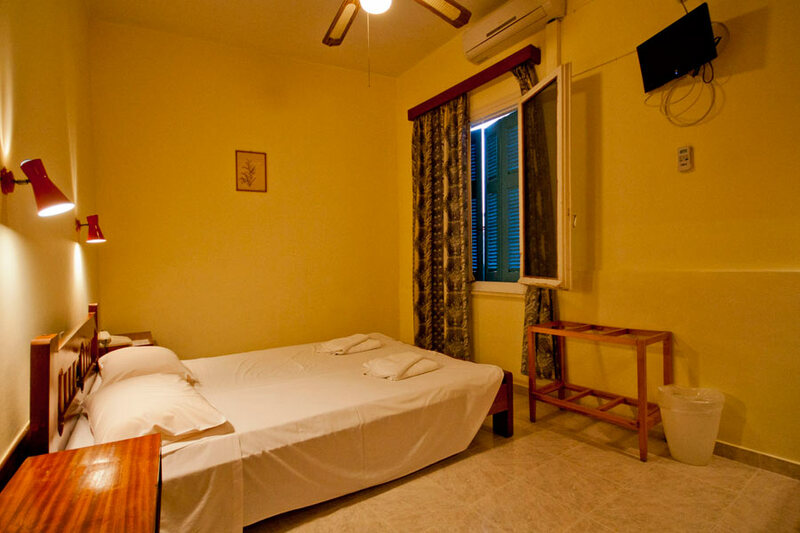 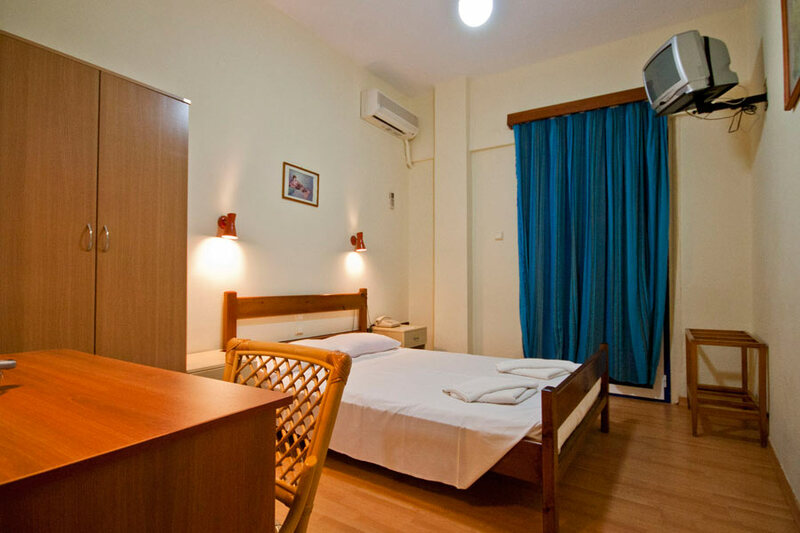 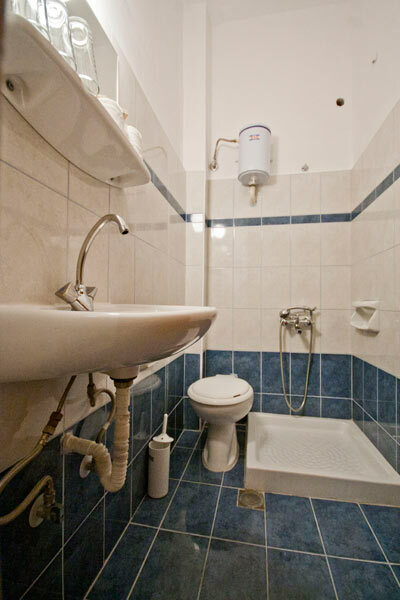 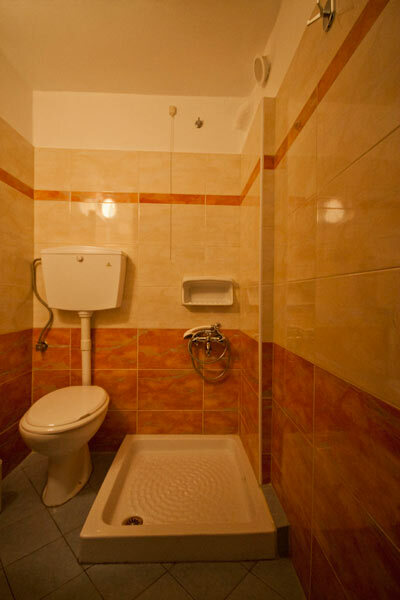 All the rooms have a bathroom shower, heating, A/C, T/V, refrigerator and telephone. 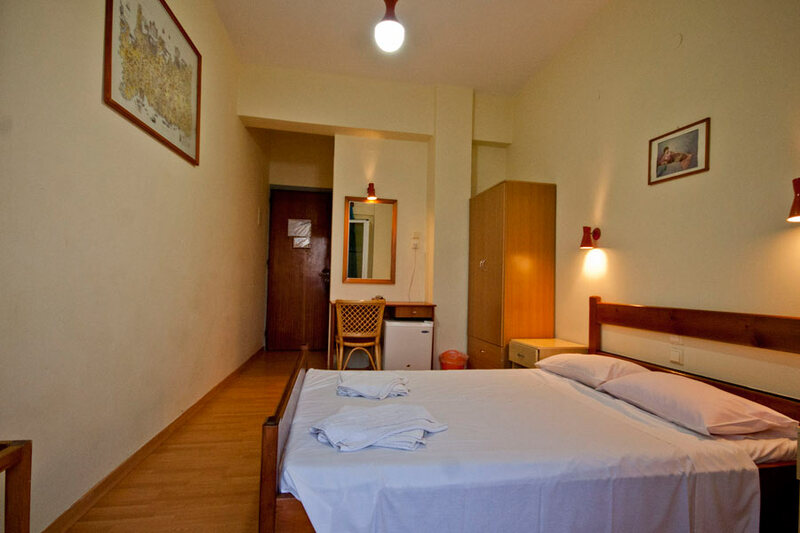 A breakfast room is available and most important of all comfortable and family surroundings.